The use of equalisers in sound engineering is very usual. 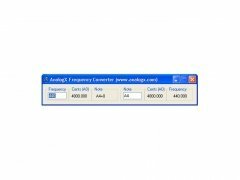 However, one of its main problems is knowing which frequencies to apply it to. 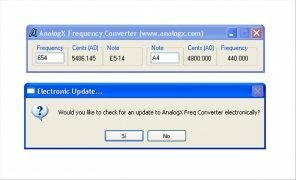 Identifying the problematic frequencies within a mix is not easy, therefore AnalogX Frequency Converter can become very handy. 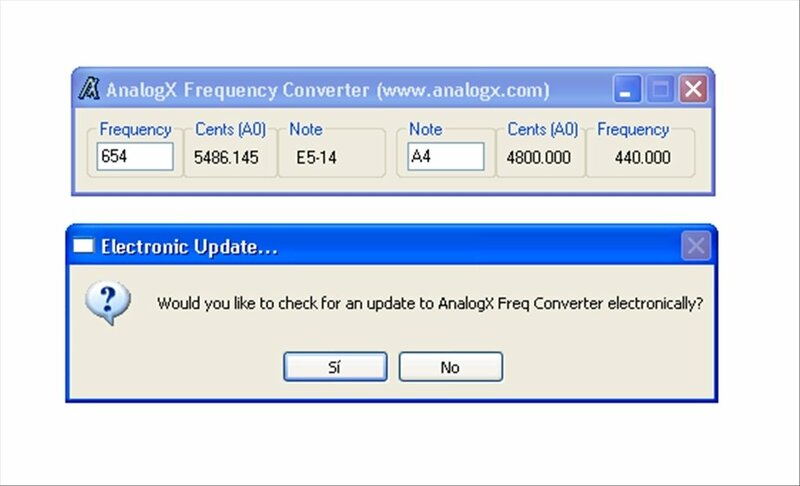 AnalogX Frequency Converter is a frequency-to-musical note converter and vice-versa, in other words, it allows us to know which musical note corresponds to a certain range of frequencies, or the other way around, it offers the frequencies that correspond to a single note. Observe the output in cents of a semitone, very useful for EQs that don't use frequency names. Includes support for frequency fractions and fraction notes. 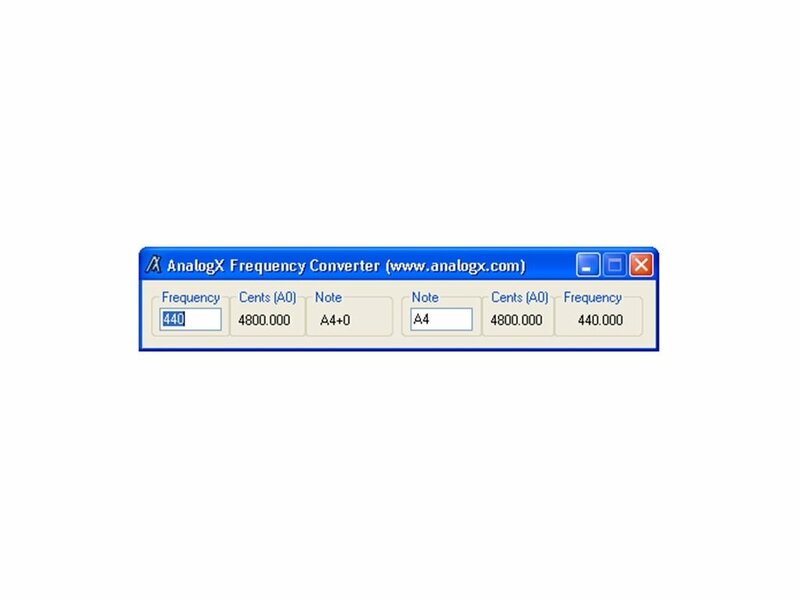 If you work in the music or audio field download AnalogX Frequency Converter for free and identify which note corresponds to the frequencies that you work with.